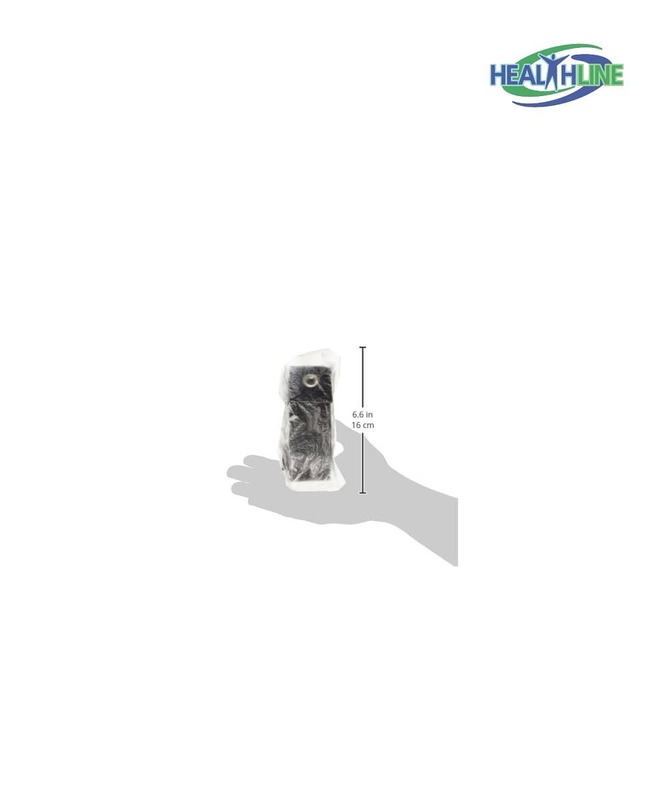 Mobility accessoires for disabled from Healthline Trading are of premium quality at all times. Comparable to Drive, Medline and Invacare Wheelchairs. 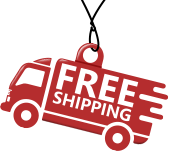 Pick your item and enjoy its lifetime service. 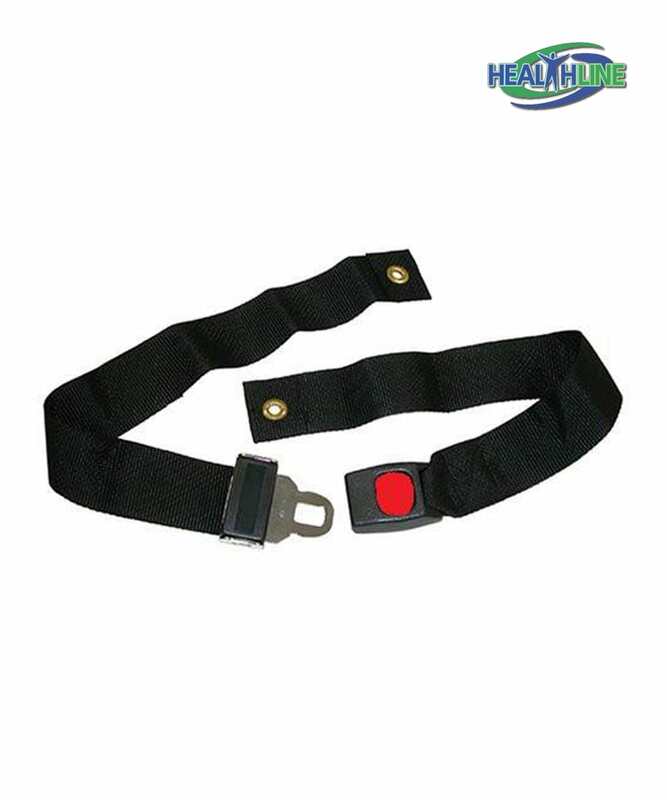 The auto style wheelchair strap is easy to maneuver, use, clean and maintain. 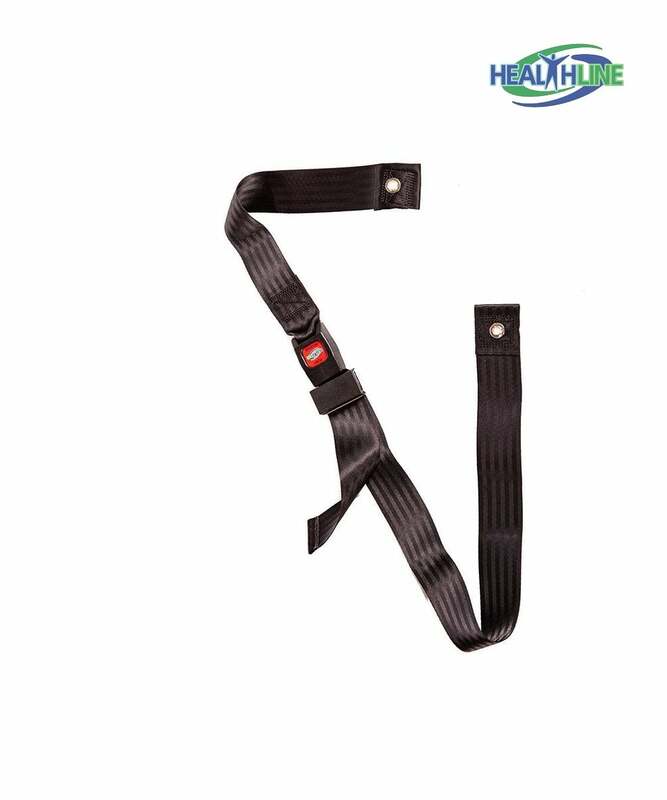 This seat belt reaches up to 48 inches in length and comes with metal buckle so the patient is more secure in the wheelchair. This auto style wheelchair belt attaches easily to most standard wheelchairs using two existing screws to the back of the wheelchair.